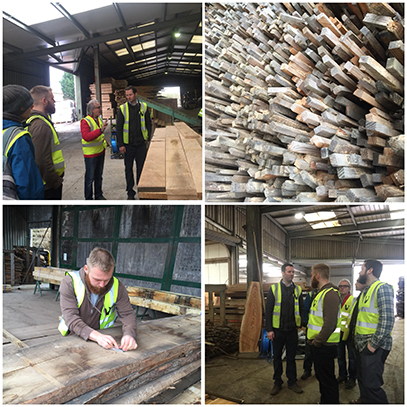 Student Field Trip to Halstock Ltd - bespoke luxury interior company. This week our school visited Halstock, a company that design, manufacture and install luxury bespoke interiors.The students got a real feel for the work carried out at Halstock with talks covering all aspects of production from consultation through to design, to creation and making. We look forward to working with Halstock going forward to enhance our students learning experience and employment opportunities. Earlier this week we had a llittle excursion to London to the Clerkenwell Design week. 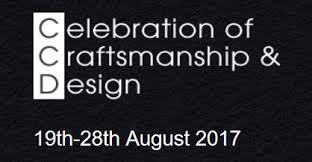 The exhibition now its 5th year is one the UK's leading independent design festival and annually attracts the international design community to London. With over 60 showrooms and 200 design brands, it was a great opportunity for the students to see what other designers are making and maybe get some inspiration for their next piece.